VideoGamer.com has come into possession of what they say is gameplay footage from Whore of the Orient, the new game from the creators of L.A. Noire. 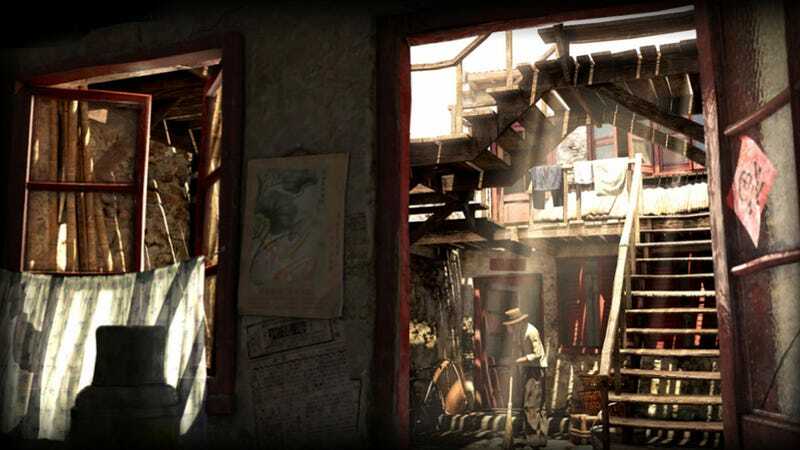 The one-minute video, which shows the player character in chase and fight scenes taking place on the streets of Shanghai, was just uncovered recently, over three months after the studio's reported closure in April. You can take a look at the footage below.